I think I have been lured into collecting the companion pets. 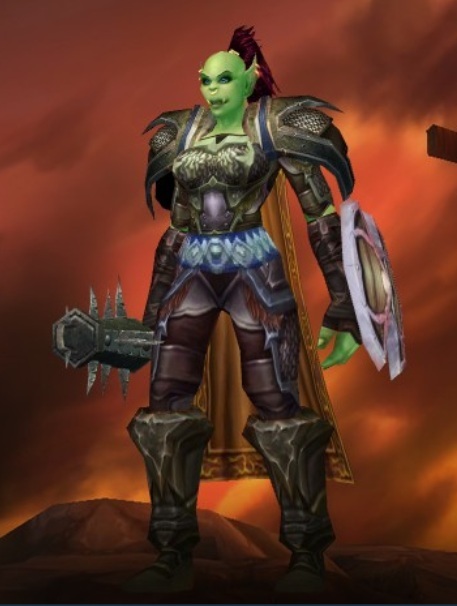 After seeing the Brilliant Kaliri in Orgrimmar, then finding out that I had to have 125 pets to get it…nuff said. Then I saw someone with the Celestial Dragon which requires me to have collected 150 pets. I guess this is the beginning of an interesting journey! And the Sea Pony! So cute! So now I need curtail my pet collecting until I have decided on a new main. No more delays! Must level, level, and level some more. So far its a tie…they are all fun to play equally and I haven’t really noticed any difference in the classes. Other than how easy it is to get cloth gear than any other at this level in dungeons. This is going to be fun to keep track of all the pets there are and figure which ones I want and figure out how to get each of them. Now I can work on a list of the easiest pets to get and where to get them! Then by the time I am ready, I can get the easiest ones first and go from there. Mounts…the only one that I really want is the Time Lost Protodrake…heck, ANY Protodrake would be nice! I haven’t seen any others that really caught my eye. I have only seen the Blue Protodrake in Utgarde Pinnacle drop once. Might be an idea for something to farm for later. 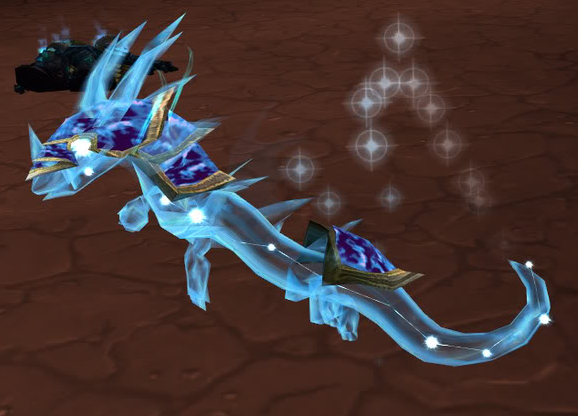 I would rather have a Protodrake than the Rivendare mount. Let’s just hope I don’t get hooked on collecting mounts…so I won’t even look to see how many of those there are! And since most pets, mounts and achievements will be account wide come Mists of Pandaria…not a bad way to spend some time this summer while trying to not melt under the Colorado sun. After hitting a record High of 104F today, my computer may need its own fan soon. Oops, too late! I stumbled upon this great blog before I shut down for the night! Perks N Peeves This is one I will use a lot as a reference once I start on my own collecting.